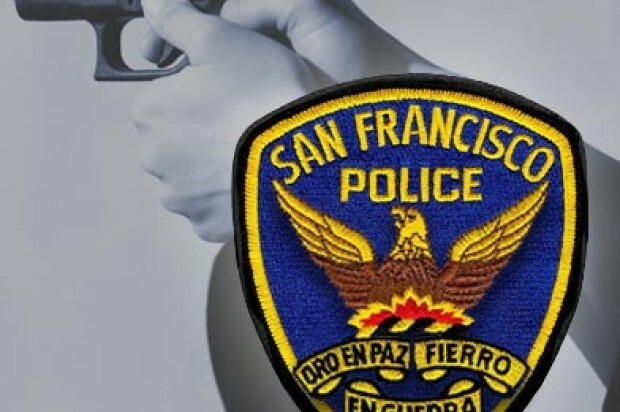 A man who suffered a fatal gunshot wound to the head in San Francisco’s Bayview District on Friday afternoon has been identified, according to the medical examiner’s office. 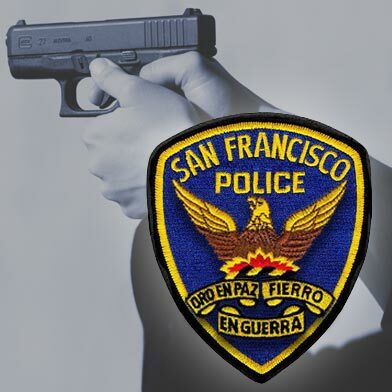 San Francisco resident Otis Williams, 28, was shot on Third Street near La Salle and Kirkwood avenues at about 4:45 p.m. Friday. Williams was transported to a hospital, but succumbed to his injuries there, police said. Bayview police Capt. Raj Vaswani said the department’s homicide detail and gang task force are investigating Williams’ death. No suspects have been arrested and a motive for the homicide remains under investigation.